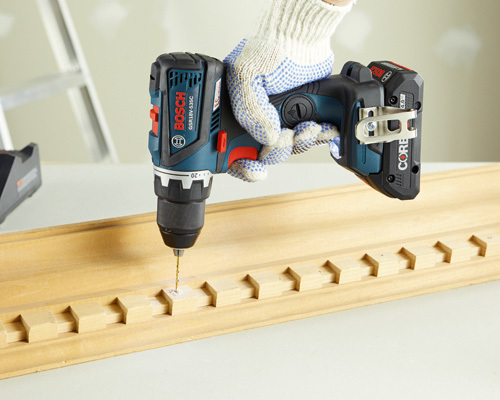 This Bosch Drill/Driver combines next-gen user control with a compact, powerful cordless tool. The GSR18V-535CN 18V EC Brushless Connected-Ready Compact Tough 1/2 In. 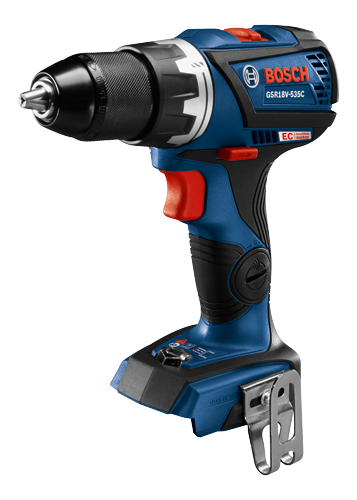 drill/driver features Bluetooth® connectivity, (which connects with an optional Connectivity Tool Module), linking the free Bosch Toolbox app on a mobile phone for enhanced tool control and detailed feedback. It has a powerful EC Brushless motor, that provides ample power for 535 In.-Lbs. of torque. 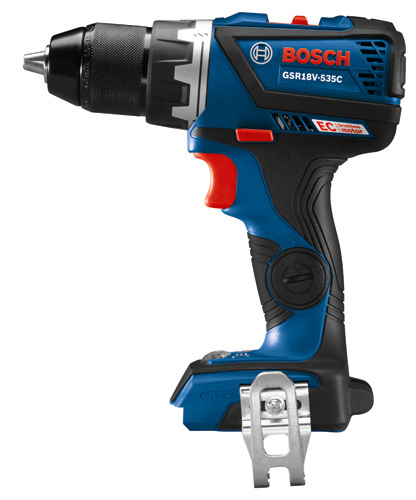 It features the Bosch Compact Tough design for professional results in a compact package. It has variable speed settings; one for high-speed (0-1,900 rpm) and one for high power (0-600 rpm). 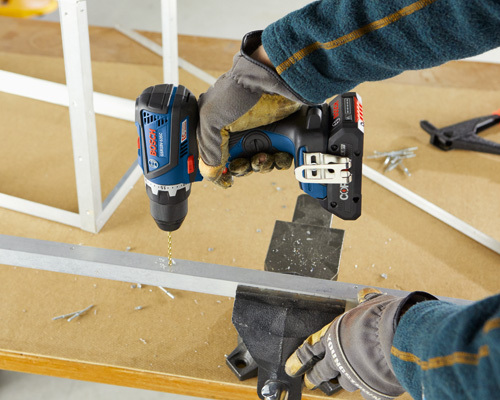 The cordless drill has KickBack Control, which reduces the risk of sudden rotational torque reaction in a bind-up scenarios. 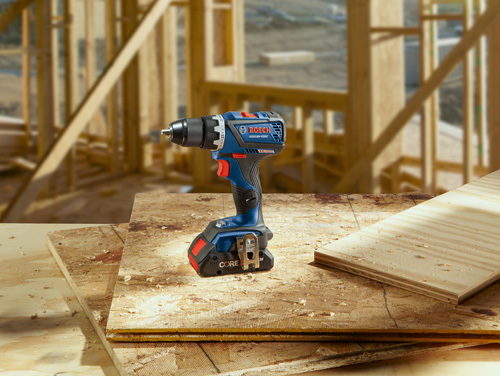 The 20+1 precision clutch reduces fastener damage and prolongs tool life. It has an all-metal chuck that provides durability, and it has a longer belt clip for a more secure hold. This is a bare-tool kit; the battery and charger are sold separately.